Before you can even begin your search for a wedding venue, the lucky couple will need to have some kind of overall budget in mind and a sub budget for food and drink. 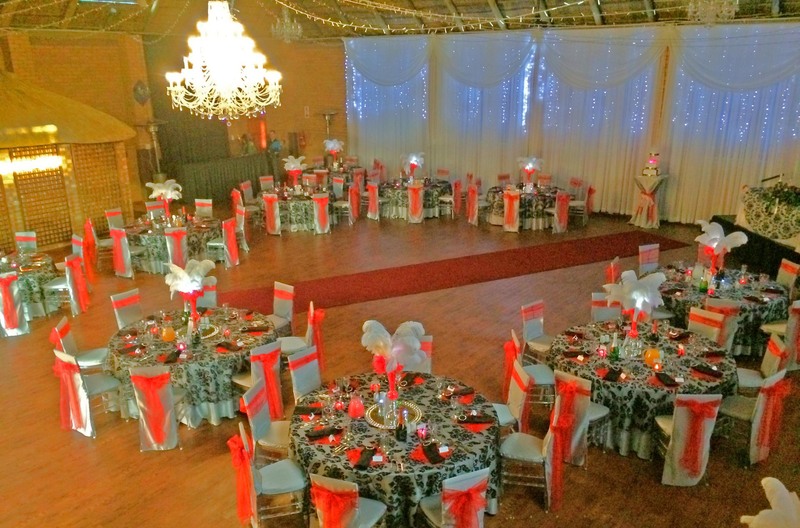 Will Chris Estate is an excellent choice if you are looking for an upmarket venue with amazing fine dining cuisine to match, being mindful that you are hosting your guests and food is often the most talked about aspects of a wedding event. We will discuss in depth menu options with couples and offer a range of starches, protein, vegetables and salads as well as desert options. Where a bride to be or couple ask for a food tasting, Will Chris Estate will gladly oblige and will point out any issues relating to costs, preparing or serving concerns etc in advance. We are flexible with regards to food choices and how they can compliment your theme. Our buffet serving options are popular especially for larger events. Be sure to allow for enough food to keep hungry guests snacking if you are planning a whole day affair. This is especially important where photo shoots are planned so as your guests do not grumble on an empty stomach. We have a wide range of affordable finger food options for you to consider. Buffet options are the most affordable and therefore the most popular among our wedding clients, especially where large numbers of people are being catered to. Our waiters and service personnel all convey a professional image to compliment the food. We can also discuss various cake options should you wish.